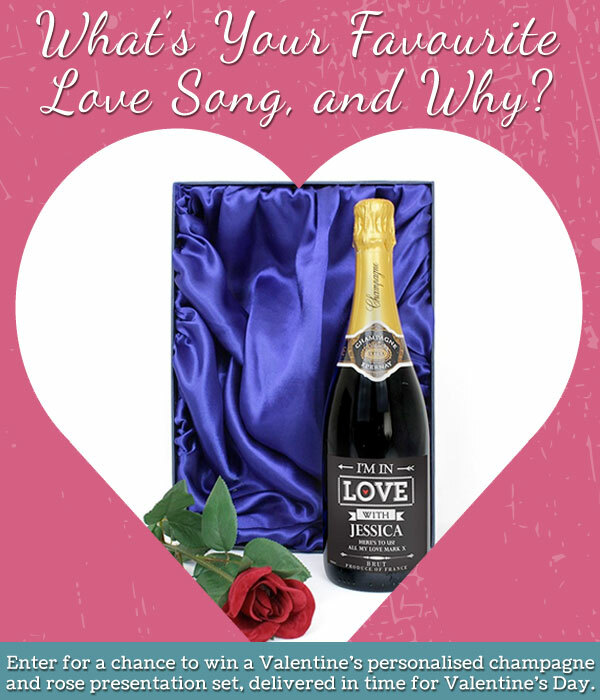 The winner of our Valentine’s Day competition is . . .
With nearly 500 entries to select from, it’s been an extremely hard task trying to choose our winner. We would firstly like to thank everyone who took the time out to enter our Valentine’s Day competition, but there could only be one lucky winner . . .
After our proper date together I was leaving the man I liked, to go and work in another country. Neither of us were sure if we will ever see each other again, or if I will come back . When he drove me to the airport Barbara Streisand’s, ‘Woman in Love’ was playing on the radio, to which my heart was breaking . . . Luckily, things worked out well and we have now been married for 17 years. However, Woman in Love always brings back the memories for both of us! Next time it could be you that is selected as the winner of one of our fantastic competitions. So, make sure you create an account with us to be amongst the first to hear about the next one.